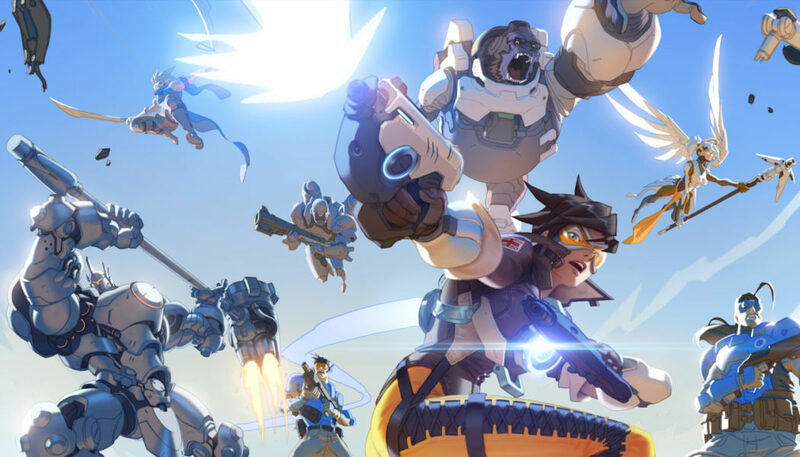 E-xpress Interactive, India’s leading distributor for video games has announced a special promotion for all Blizzard games. This promotion will offer players discounts up to 50% and will run from 16th September to 30th September. Best known for blockbuster hits including World of Warcraft®, Hearthstone®, Overwatch®, the Warcraft®, StarCraft®, and Diablo® franchises, and the multi franchise Heroes of the Storm®, Blizzard Entertainment, Inc. (www.blizzard.com), a division of Activision Blizzard (NASDAQ: ATVI), is a premier developer and publisher of entertainment software renowned for creating some of the industry’s most critically acclaimed games. 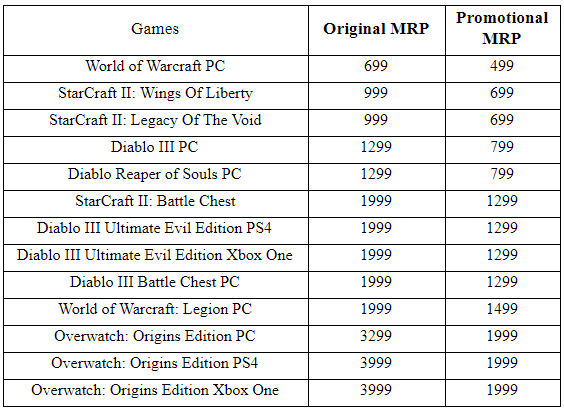 Blizzard Entertainment’s track record includes twenty-one #1 games* and multiple Game of the Year awards. The company’s online-gaming service, Battle.net®, is one of the largest in the world, with millions of active players.